The roofing underlayment is an important aspect of a well-designed roofing system. It is a membrane that is directly placed to the roof deck before shingles are installed. It acts as a water barrier between the top layer of the roof and the deck. 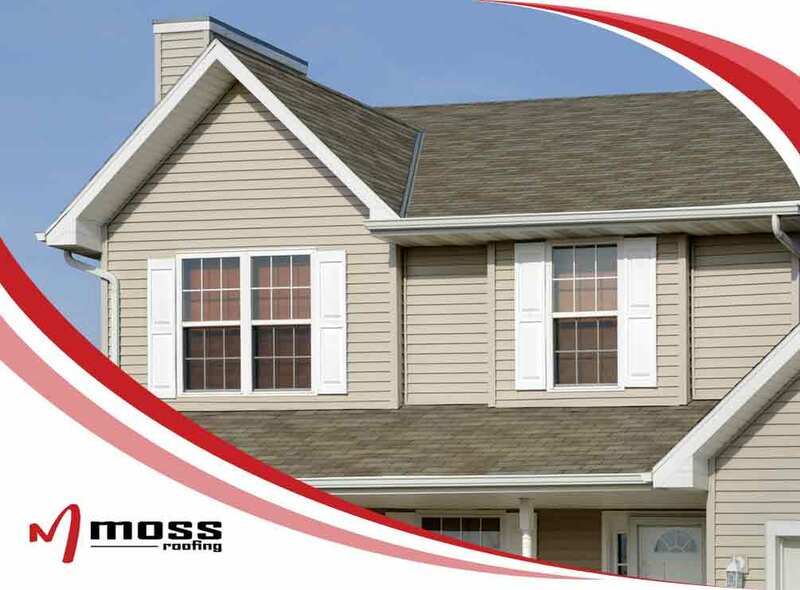 As masters in residential and commercial roof installation, let Moss Roofing guide you in deciding which type of roofing underlayment to choose. This is among the most common type of roofing underlayment for residential homes. The sheet material contains asphalt. There are organic and inorganic variations. The organic felt is made from cellulose fiber while the inorganic felt uses either polyester or fiberglass. In most residential areas, asphalt saturated felt makes for a good choice. However, keep in mind that it can lose its effectiveness over time due to heat and moisture. Your roofing contractor may recommend using rubberized asphalt for the underlayment. This is made of crumb rubber from recycled tires along with concrete and regular asphalt. This option will adhere directly to your roofing deck with a peel and stick surface. Since it is impermeable to water vapor, it is ideal for areas that experience frequent storms. This lightweight option is made of polyethylene or polypropylene. It is extremely durable despite its lightness. It can also resist UV damage and fungal growth. The downside is that non-bitumen synthetic underlayment often costs more than other options. However, you do get to enjoy superior protection against the elements. Your roofing underlayment will play a big part in your roof’s overall performance. Be sure to consider the benefits of each option and consult your roofing company on which material will best fit your structure. Call us at (317) 207-4778 or fill out our contact form to get a free estimate. We serve clients in Fishers, Greenwood and Indianapolis, IN.